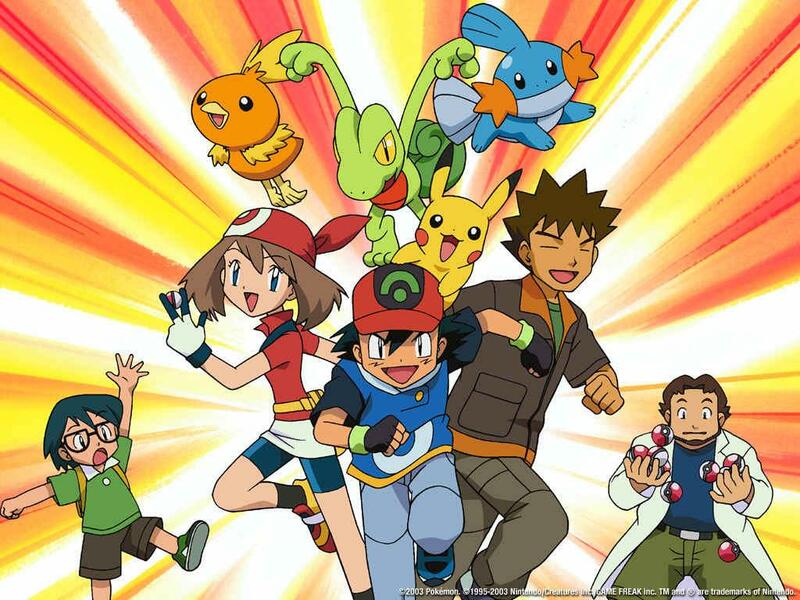 Pokémon is originally a japanese video game, made by GAME FREAK Inc.. Pokémon trainers capture and force creatures called pokémon to do battle against those of other trainers.. Because of the popularity, soon there was an anime and multiple manga-series published. Questions regarding Pokémon, especially the manga and the anime. Questions about the story of the game are allowed, but for gameplay-specific questions please ask at Arqade.SE.